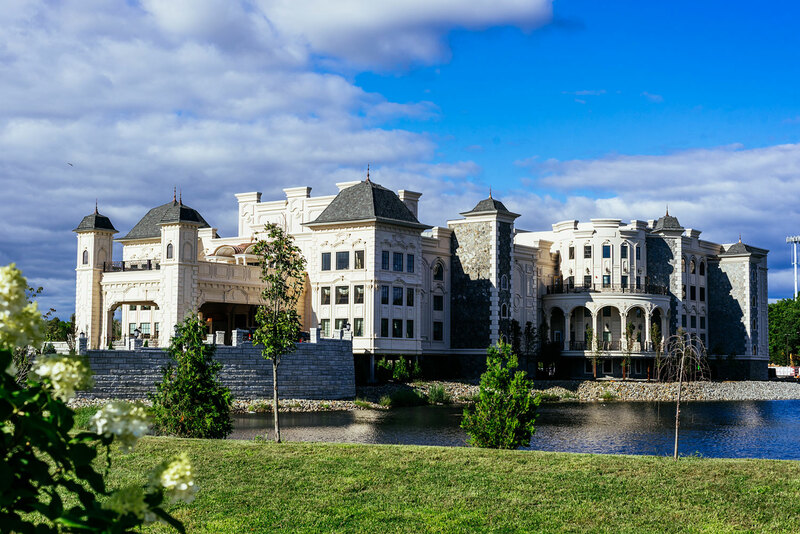 Fit for Royalty, The Legacy Castle is the only one of its kind. 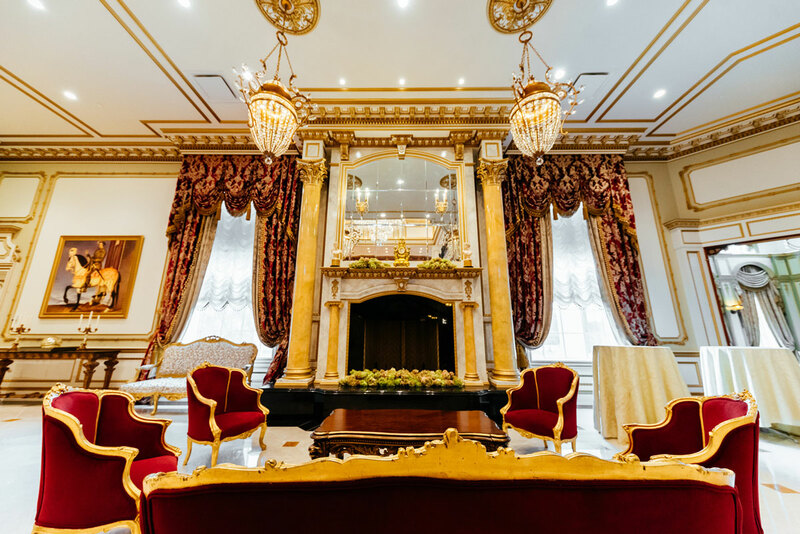 Capable of accommodating parties from 50 to 1500, The Legacy Castle is both elegant and legendary. 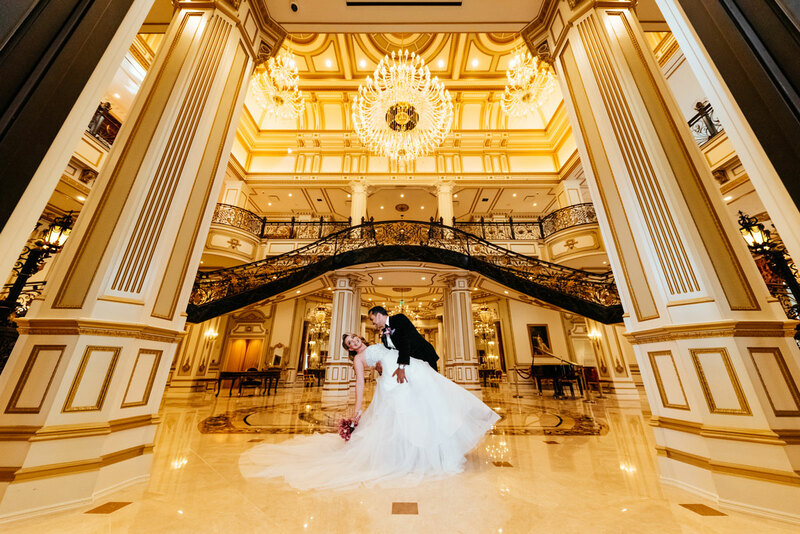 Upon your arrival you will be welcomed into the dramatic entryway featuring a dual floating staircase with an Italian marble medallion at the base, an ideal location for making a grand entrance. 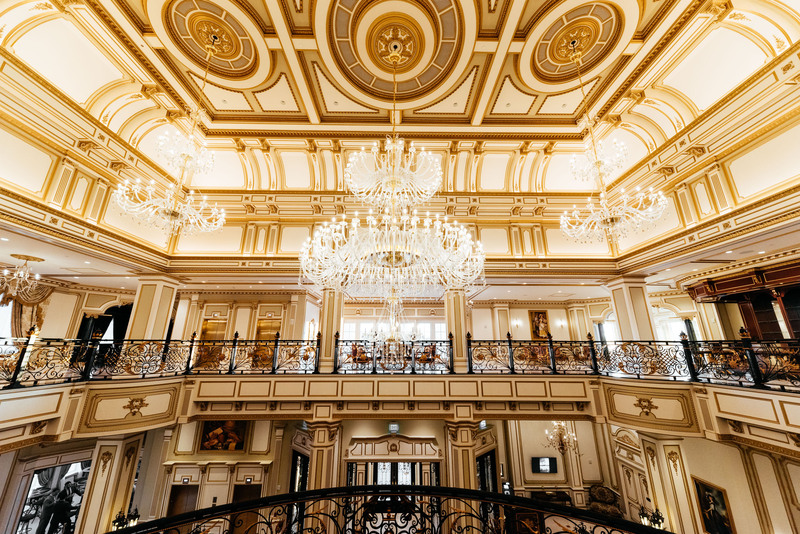 Ceilings towering 55 feet high, to hand painted gold detailing at every turn, The Legacy Castle is built on majestic architecture that demands your reverence. Surrounded by 17 acres of freshwater lake, it’s not uncommon to be accompanied by the resident pair of white swans naturally inhabiting the grounds. 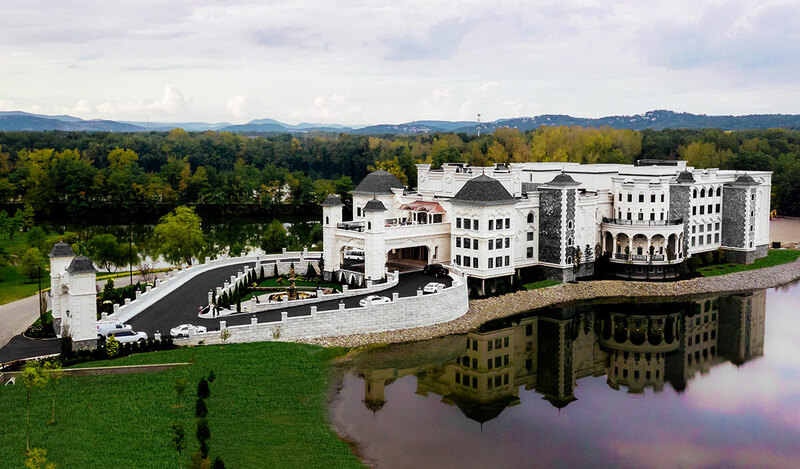 With rooms suitable for every occasion, The Legacy Castle can accommodate your every need. 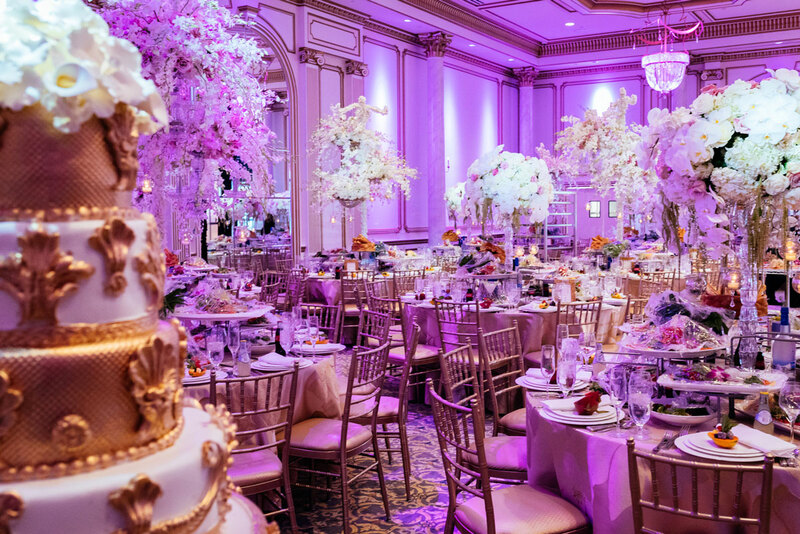 The Mayfair Room and the Bristol Room can seat up to 125 guests. 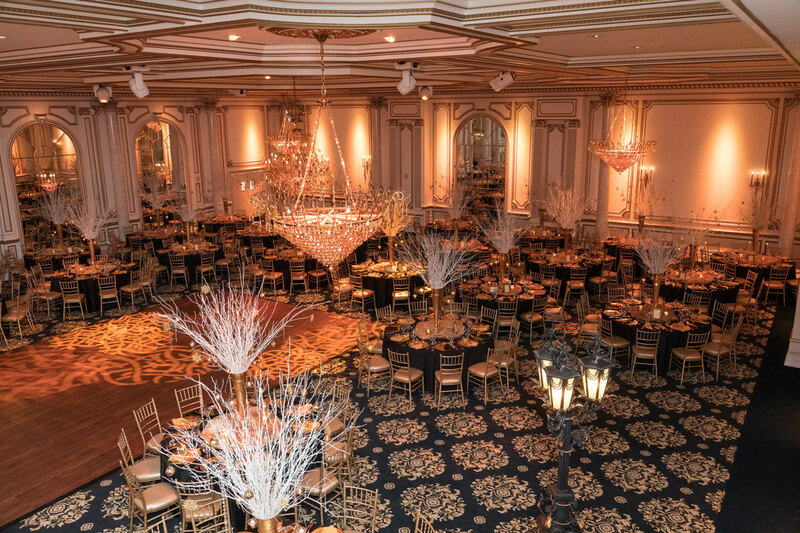 The Windsor Room and The Kingston Room can seat up to 350 guests, and each feature an interior bridal suite. 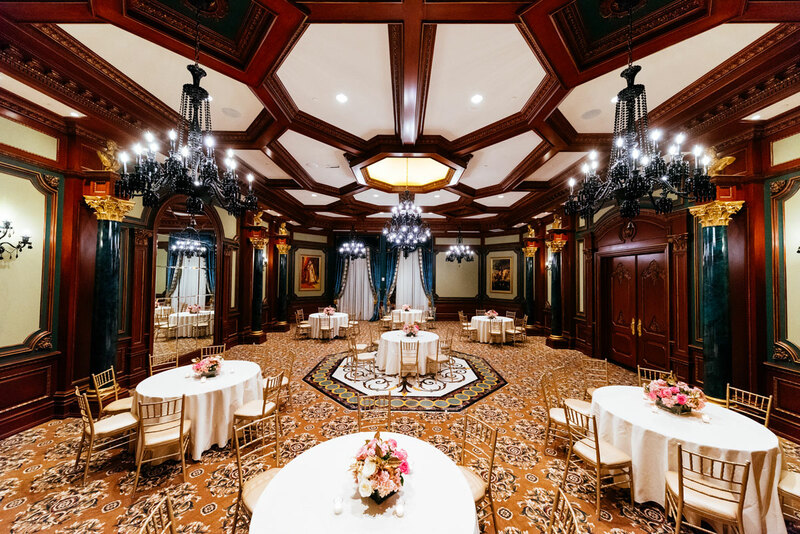 The Grand Legacy Ballroom is what this castle is truly known for, and can easily accommodate 1500 guests, seated. 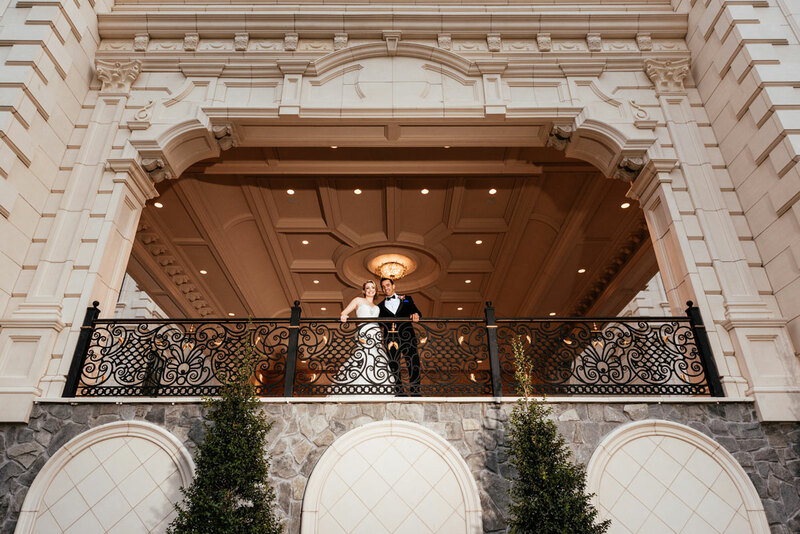 Outside of these individual rooms you’ll find wrought iron railings with gold leaf detailing, exquisite chandeliers with cascading crystals, a lavish interior 15ft marble fountain, and center exterior courtyard with a 21ft granite fountain complete with a manicured garden. Originally purchased in 1998, this project has been in process for quite some time. Envisioned by entrepreneur Mounir Badaan, this has been a family venture. 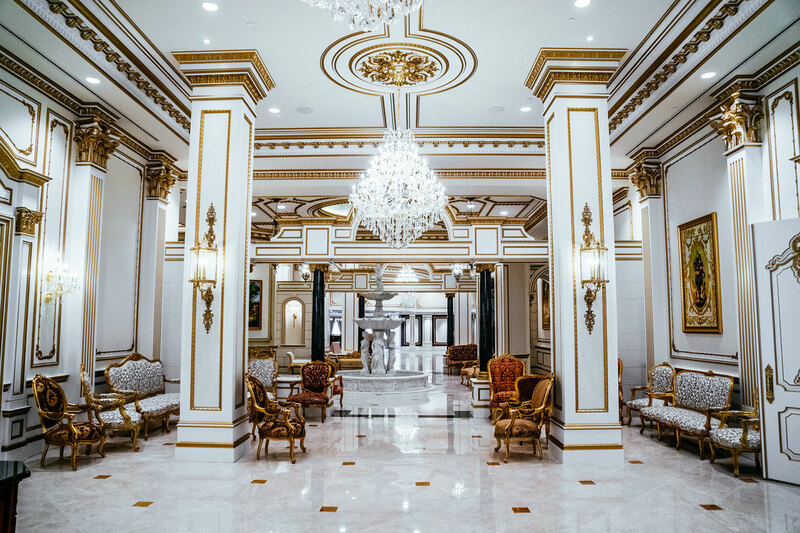 With over 30 years of experience in real estate, Mounir Badaan has successfully developed land in the surrounding towns, and made a name for himself in the tri-state area. Ready to hand over the reigns to his children this will be Mounir Badaan’s last project, as it has been so aptly named.